Teen Mom NYC: Summer Travels! This summer Leilani and I will be living out one of our biggest dreams and goals we have together, TRAVELING!! I saved up money for SO long to be able to travel with her after graduation. We have always wanted to travel but I really felt that I owed it to her since she stayed in the terrible school she was in for several years, endured less than perfect babysitters, and heard "Not now I have homework" or "Sorry no bed time story tonight mommy really has to work on this assignment." She has been so patient, with me loving me unconditionally the whole time, and always being there to keep me on track (even though she didn't know that's what she was doing) so I had to reward her and I had to reward myself! Being a student parent from 15 years old to 24 years old was not easy so it warranted a big reward. Miami was a me trip. I went for a friend's birthday weekend and had a blast and was able to finally get into the ocean! Being that we use to live here and she's been to the theme parks several times there will be no theme parks this time around. Just good ol' fashion hanging out. 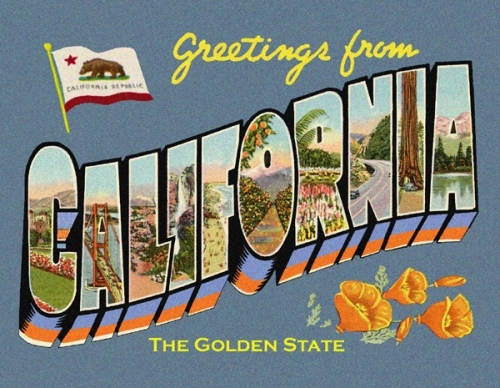 I am SO excited for California! We will fly into San Diego, possibly stay a night in Los Angeles, road trip to San Francisco and Sacramento with my little sister and be on the beach most of the time in San Diego! After California we will go to my home country, mi patria, the Dominican Republic! I AM SO EXCITED! I CAN NOT CONTAIN MY EXCITEMENT! All of this is possible because of the family I can't give Leilani (and saving money for so long!) Having family and friends who are like family all over the country is a great gift and a huge money saver when traveling. It may not be backpacking across the continent of Africa like she wanted to do, but it's what we can do and what we look forward to doing this summer! I will take lots of pictures and upload them as often as I can however, I have to admit I am really looking forward to also enjoying the time and being present in each place with and with our electronics. Be sure to like Teen Mom NYC on Facebook and follow me on Instagram and Twitter to keep up with us while we travel!